What's better than a garden party on your own premises on one of our beautiful Welsh summer days, relaxing with a barbecue, a few close friends and family and a cold beer. Or push the boat out, get in an outside caterer to serve some choice local dishes while you just sit back and enjoy! 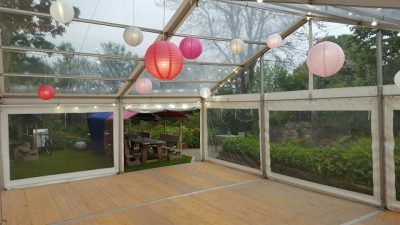 We have a range of smaller marquees to fit into most spaces, hard-standing or grass and we can supply you with all the extras required for most garden parties such as furniture, lighting and more. Sides of marquee can be fully removed if preferred. 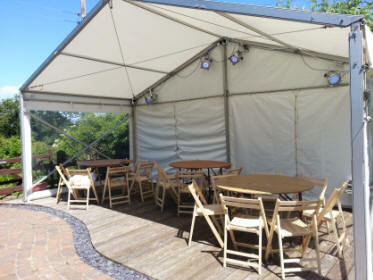 Marquees hire with stage for bands or DJ for Birthday Parties and Anniversary Celebrations. Should we need to install a few days before event and remove a day or two after you will only be charged the same price as if it were installed for just the one day. 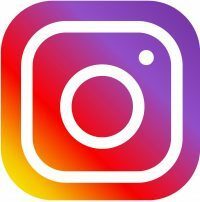 Contact us today to arrange a site viewing to see if we can supply a tent for your event!